© Divya Rana. All rights reserved. A combination of Star and Light Trails! 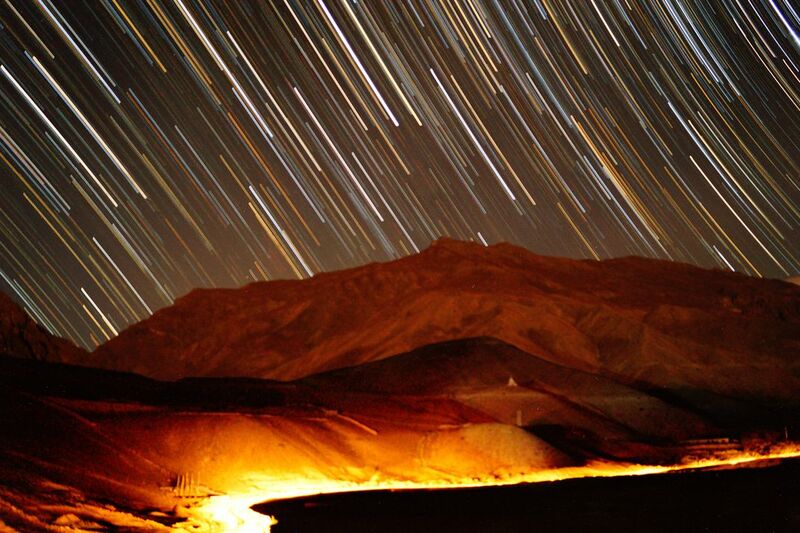 The photograph shows the natural movement of stars around the earth.... combined with a light trail in the bottom of the photograph. Date Uploaded: Oct. 11, 2017, 7:20 a.m.